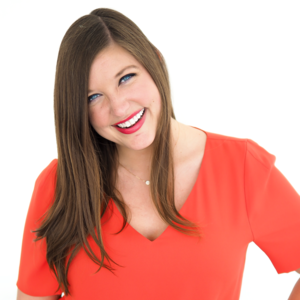 Have you ever played that cheesy icebreaker game where you have to introduce yourself using an adjective that starts with the same letter as your name? Church camps and extracurriculars were almost always prefaced with endless spiels of, "I'm Talkative Tom!" and "I'm Shy Sally!" Every time it was my turn to spout off a cliched alliteration, I'd without fail say, "I'm Coffee-Addict Courtney." During my senior year of high school, my AP Spanish class even tried to stage an informal intervention for me. For a span of several weeks, I would receive anonymous notes on my desk pleading, "We're worried about your addiction" and "Seek help now". Fast forward six years later, and I have yet to kick my bad habit. After countless attempts to give it up, I've realized that life is truly more joyful with java. Plus, what kind of expat would I be if I couldn't enjoy a steaming café con leche in a bustling plaza or charming Spanish café? Certainly not one I'd want to hang out with. I'm just going to come out and say it: Toma has the best coffee I've ever tasted in Spain. At the risk of sounding hyperbolic, Toma could quite possibly serve my favorite coffee ever. Order their café con leche and you'll understand what I'm talking about. Their staff is the friendliest bunch of baristas I've encountered in Madrid, and they always offer a delectable assortment of gluten-free treats. It takes a lot of self-control to avoid coming here multiple times per day. This cozy coffee shop gets its name from the vintage bicycles and charmingly mismatched furniture adorning the restaurant. The café blasts indie classics from Vampire Weekend and The Shins while local hipsters, savvy expats and trendy bloggers sip their piping hot cortados. However, it isn't just the ambiance that has won me over, for their first-rate java is positively addicting. Not only does Federal make a mean café con leche, but their brunch is arguably the best in Madrid. 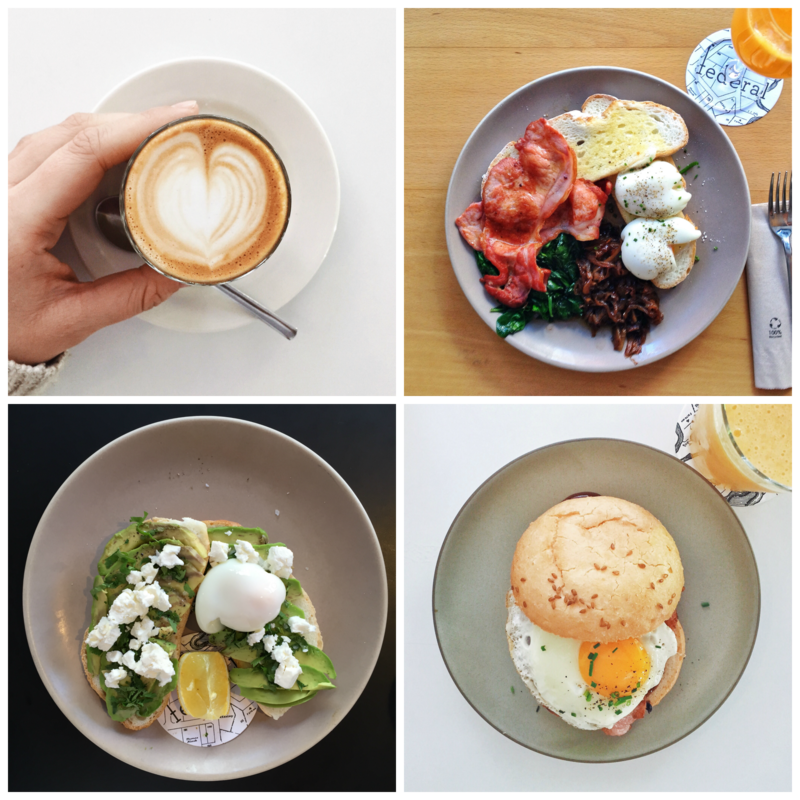 Their avocado and feta toasts, breakfast burgers, cortados and chai lattes keep me coming back almost every weekend. They also offer almond milk with their coffee (a blessing for us lactose-intolerant folk), and their gluten-free options are abounding. It's a win-win. 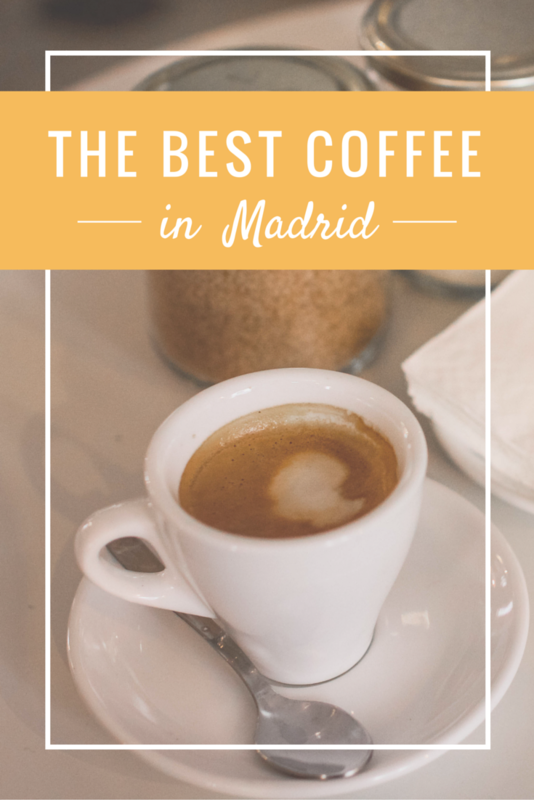 What's the best coffee you've had in Madrid? Do you have any other recommendations? I'm all ears! 12 comments on "My Hunt for the Best Coffee in Madrid"
I don't know about the best coffee, but definitely avoid anywhere that's advertising Lavazza. Worst coffee I've ever had! Wow! Thanks! I had no idea about the torrefacto, and I have been wondering for so long why the coffee tastes so bad in so many bars even though they have fancy machines and everything. And I always ask my friends "Seriously? Am I the only one who think this coffee tastes like...you know." and they always laugh at me. Now I know why! My life was changed after reading that article! It all makes so much sense now. Although it's surprising how many people actually like the taste of torrefacto beans! I don't understand how they enjoy it so bitter and burnt - it tastes so gross to me. Oh Federal, I'm going to miss it so much this summer. 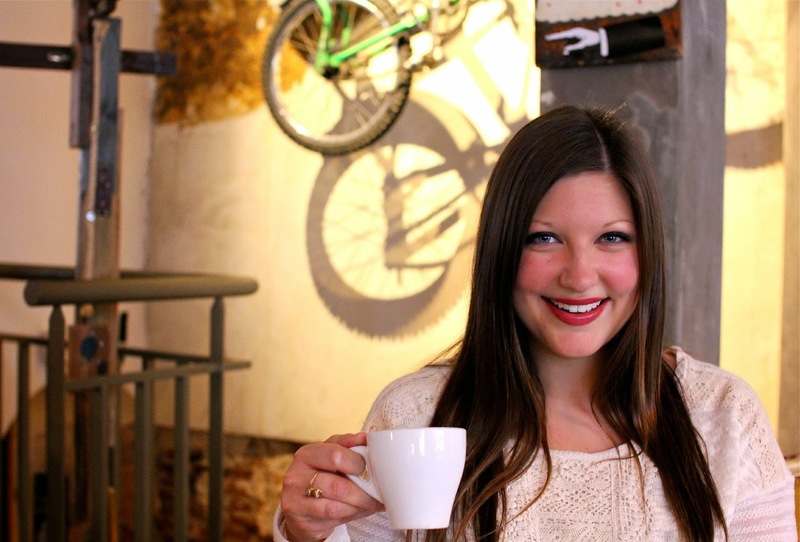 Love the photo of you at Bicicleta! Super cute! Gracias chica :) And I know what you mean, I haven't even left yet and I'm already going through Federal withdrawals. Brunch date as soon as we're back in September? Totally agree re Federal! Great for brunch too. Will have to try your other recommendations! Although I still haven't had the pleasure of going to Federal, Toma caf'e and bicicleta are two of my favs! I also love Gorila, which is around the corner from bicileta. (They have great pizza bagels :) Malasaña cafes tend to be my favorite!